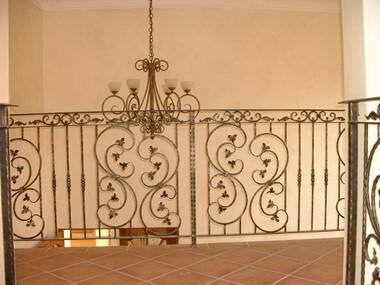 PAS Classic Steel SA - PAS CLASSIC STEEL S.A. was established in January 1999 and can now boast of having the largest off the shelf range of wrought and cast iron decorative components available to its clients, whether homeowner, architect, metalworker or designer, giving you the opportunity to use these components in designs both distinctive and individual. 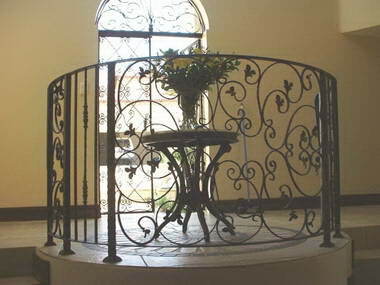 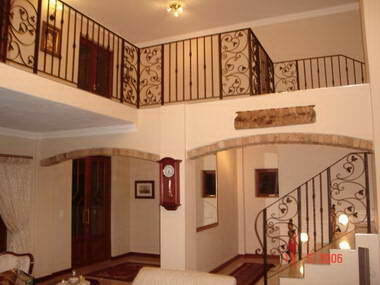 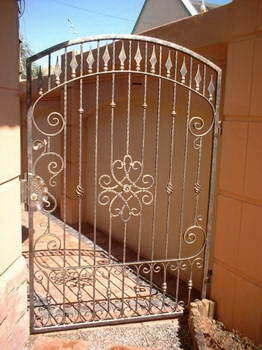 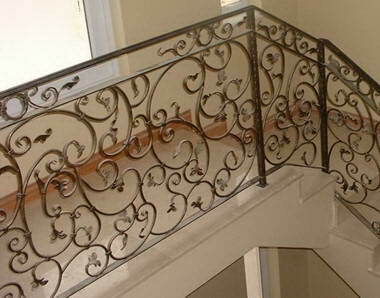 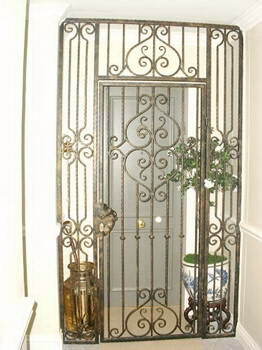 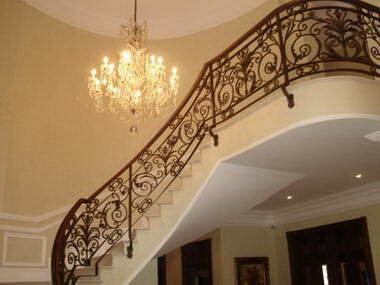 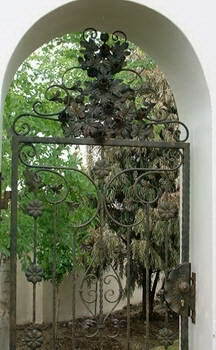 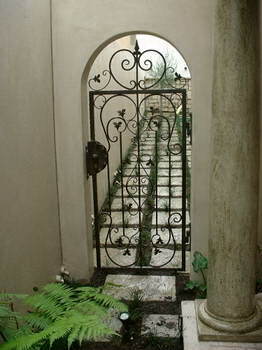 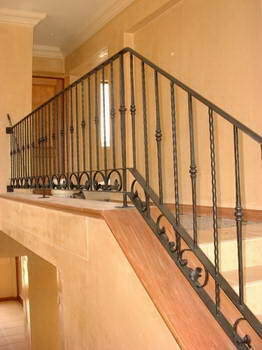 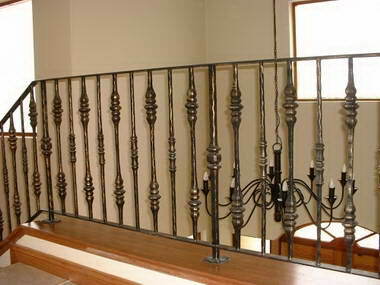 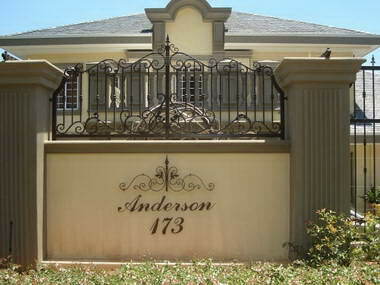 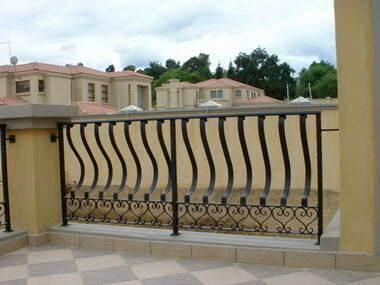 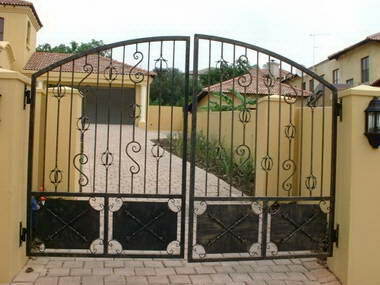 These range from gates, fencing, balustrading and window grilles to furniture, chandeliers and candlesticks. 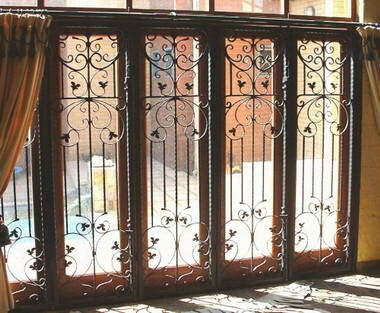 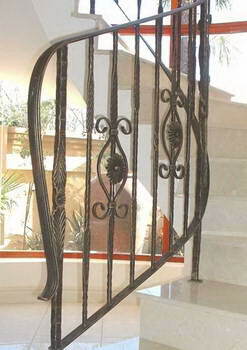 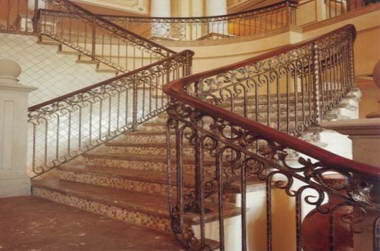 The company imports wrought - iron components of superb quality direct from a Bangkok-based factory, which enables us to provide the materials at an extremely competitive price to both the wholesale markets, as well as through a selected merchant network. 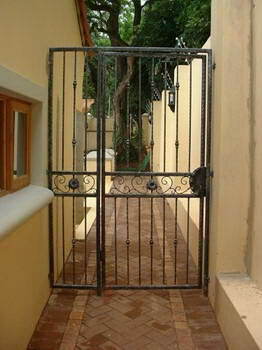 As an added benefit, PAS CLASSIC STEEL S.A. offers a personal service (turnkey) in conjunction with the architect or designer in developing and then installing the products to suit individual requirements. 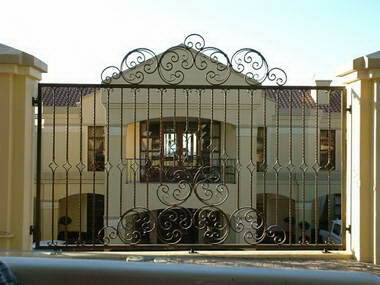 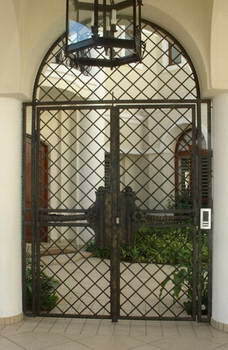 After having worked with numerous architects and interior designers on many projects, both large and small, PAS CLASSIC STEEL S.A. is gaining a reputation for excellence, which combined with a remarkable and innovative product, is setting a trend in the wrought-iron industry.Examples of 2 such works can be seen at Monte Casino complex ( Gauteng ), Canal Walk Shopping Centre ( Cape Town ) and many more commercial and industrial sites.